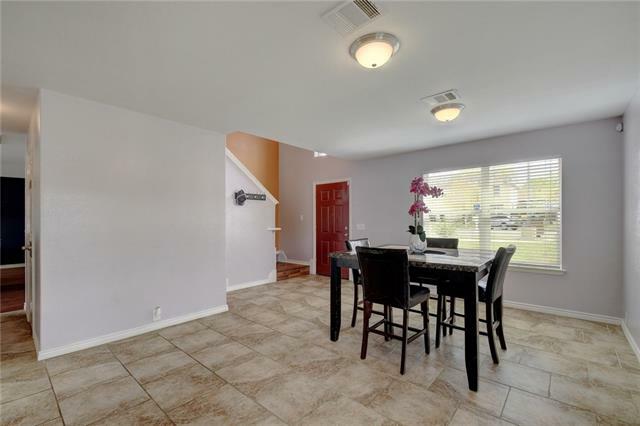 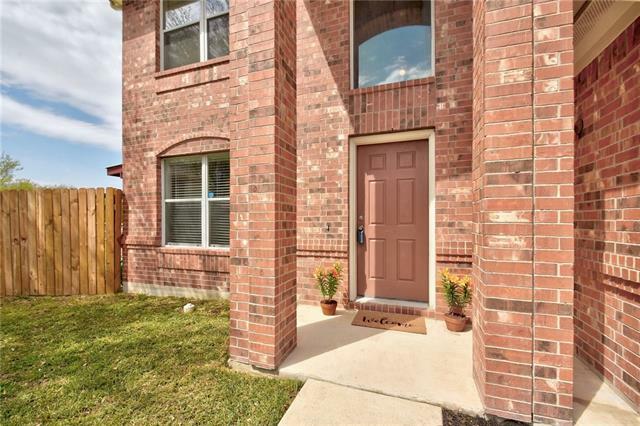 Nestled on a cul-de-sac, this home features an open floor plan with no carpet downstairs! 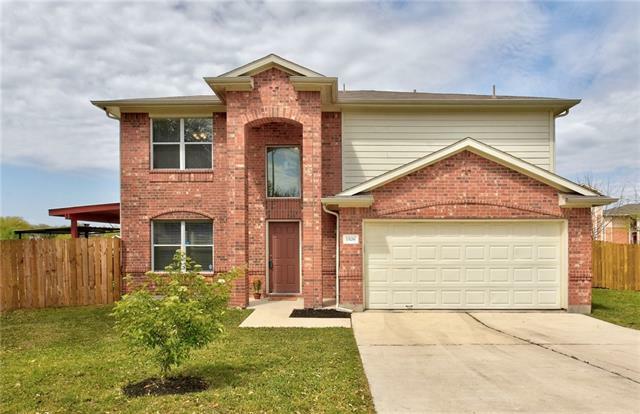 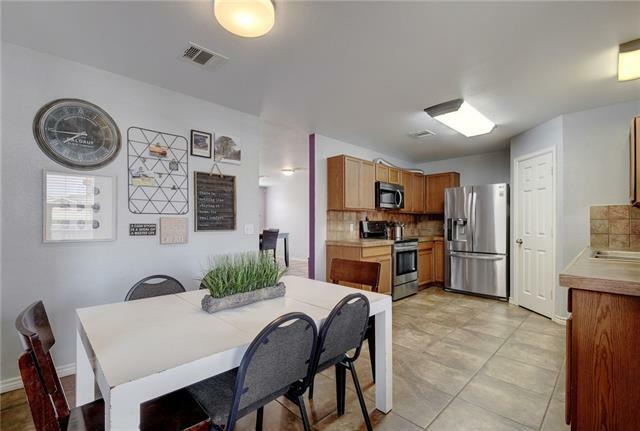 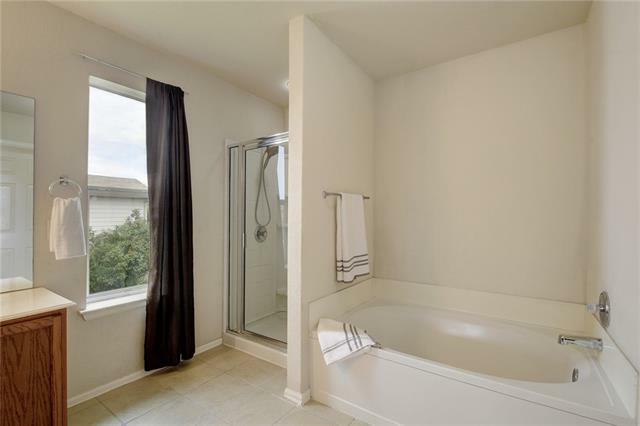 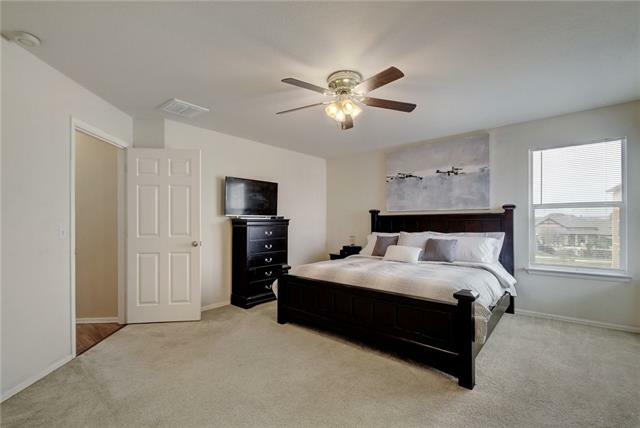 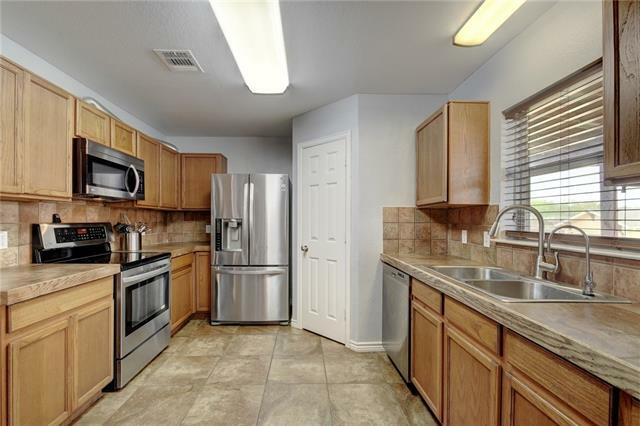 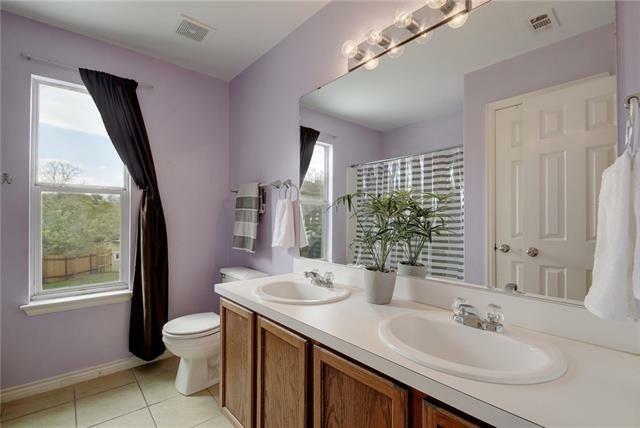 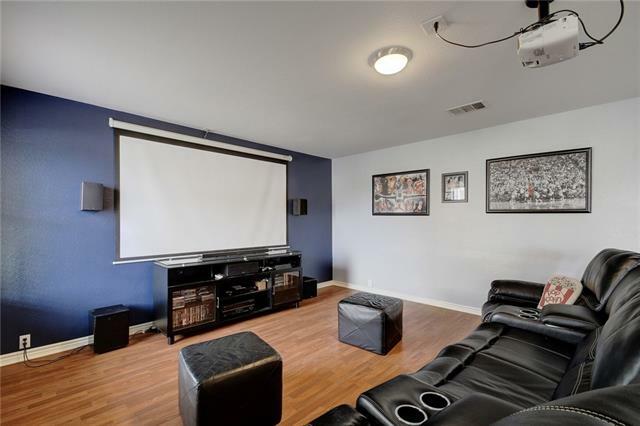 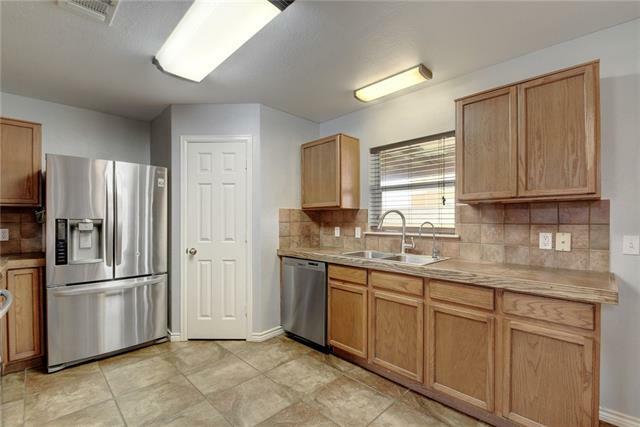 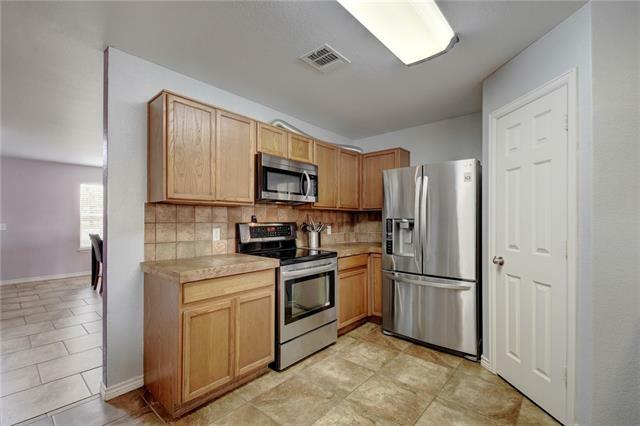 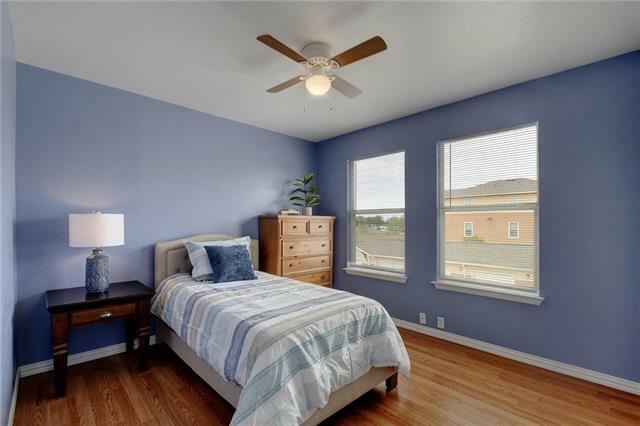 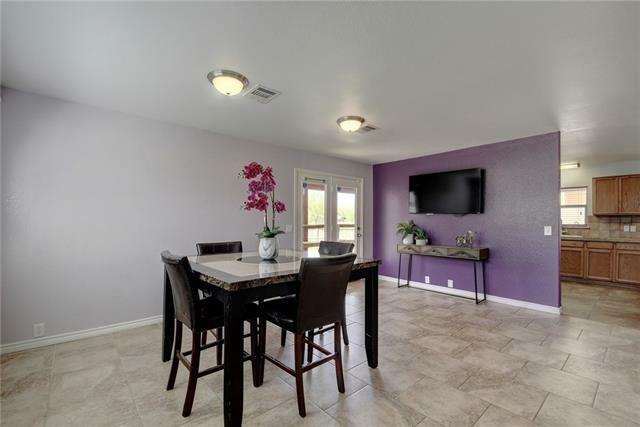 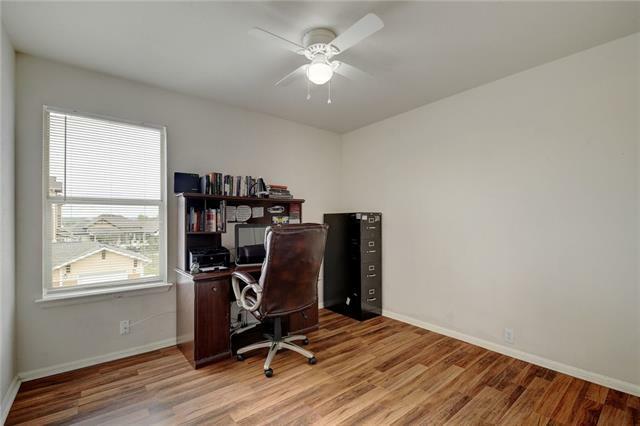 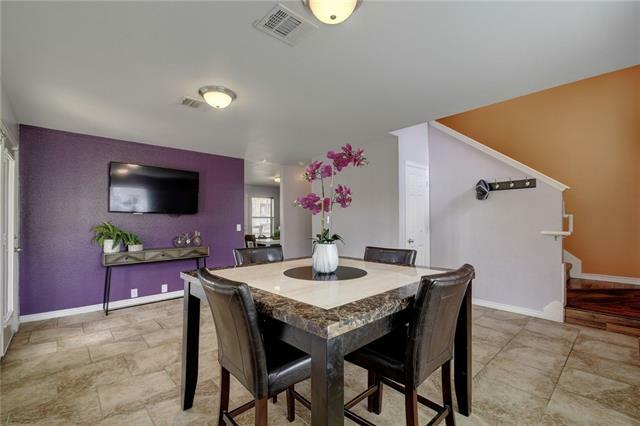 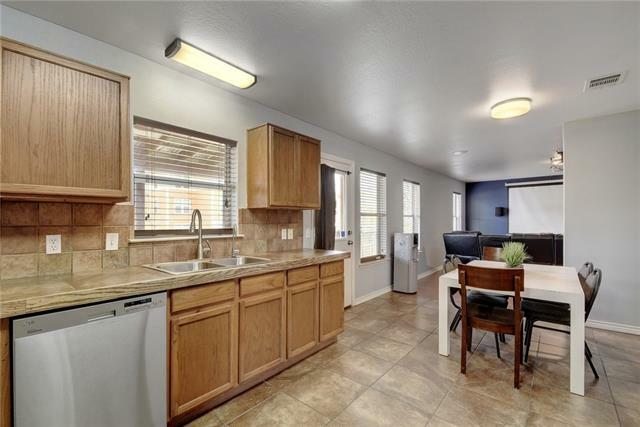 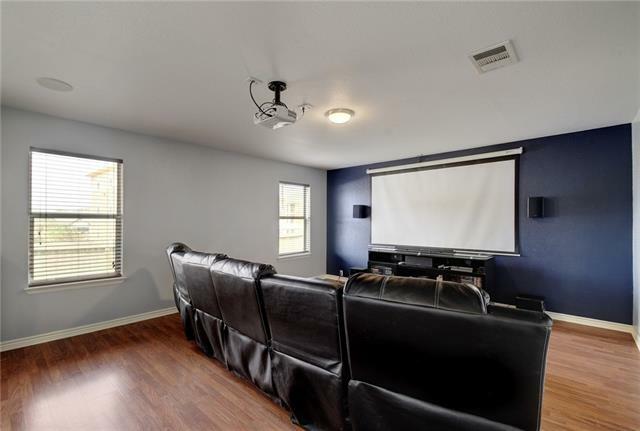 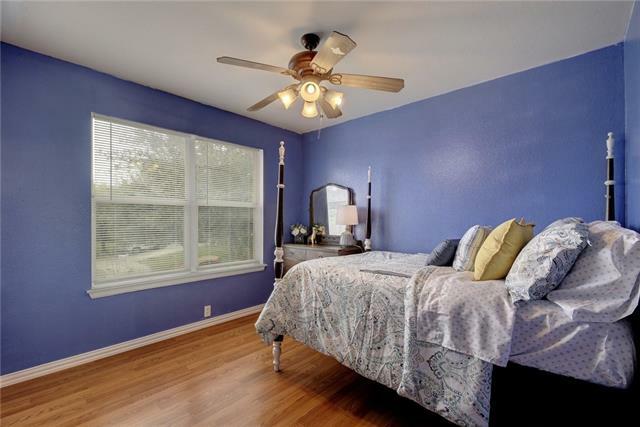 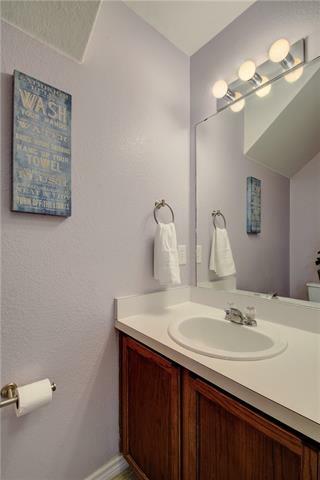 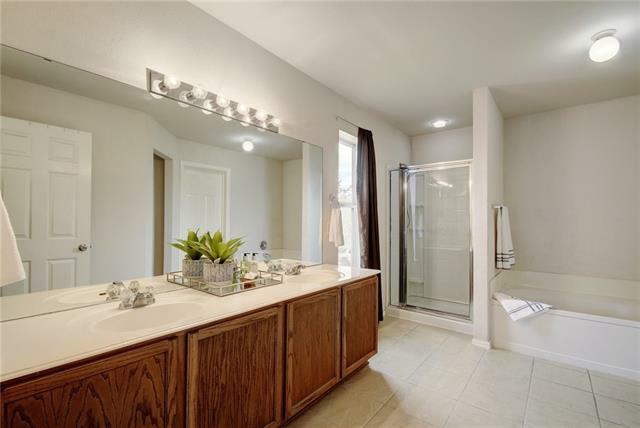 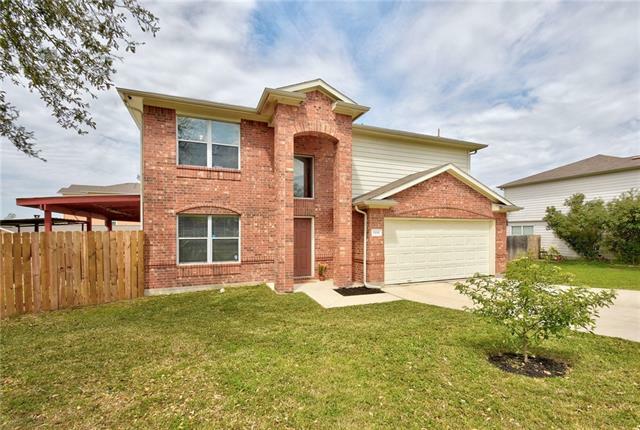 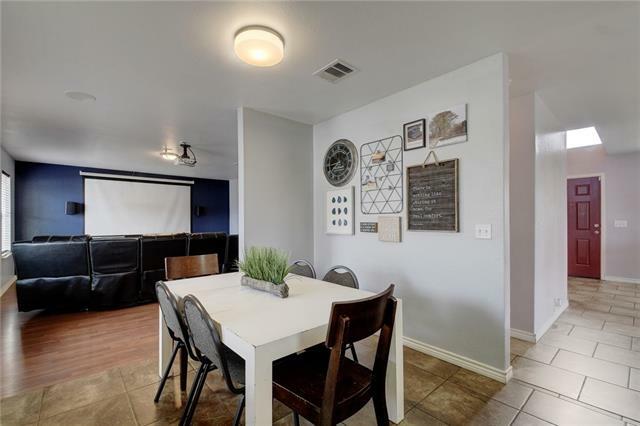 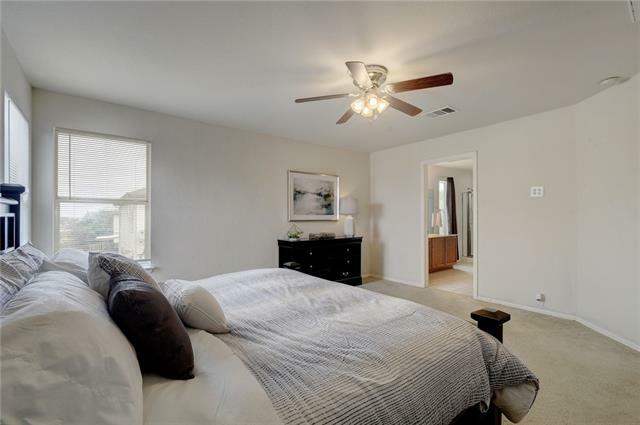 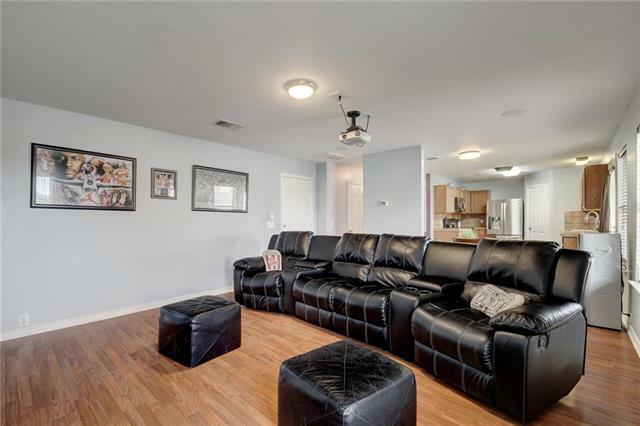 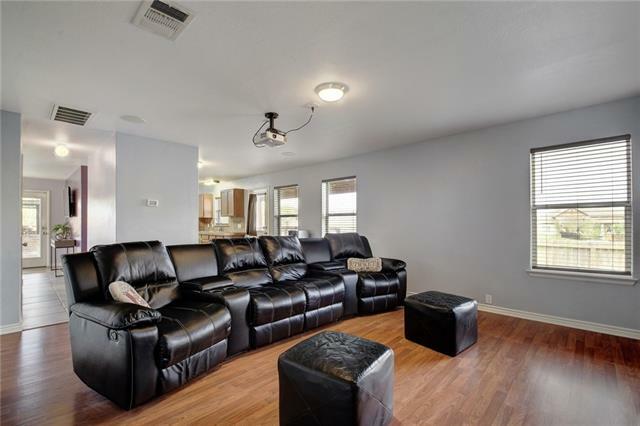 Other features include a home theater package (screen, projector and speakers), tile flooring, laminate wood flooring, tile counter tops, stainless steel appliances, ceiling fans, and more! 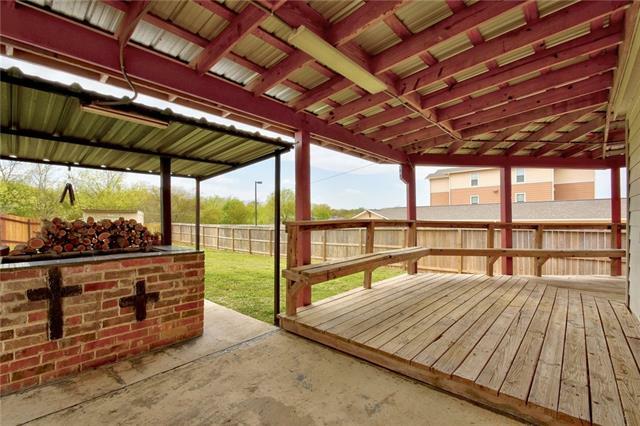 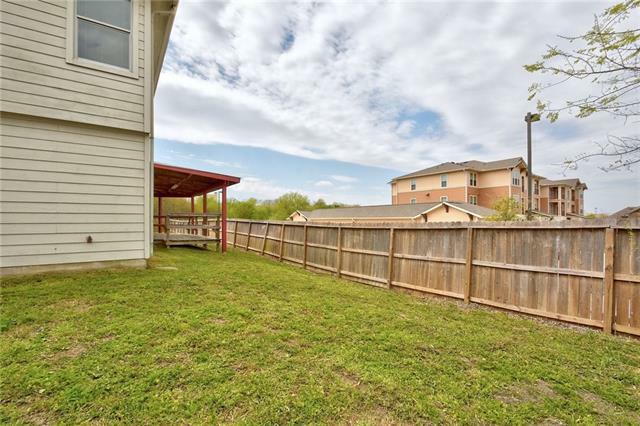 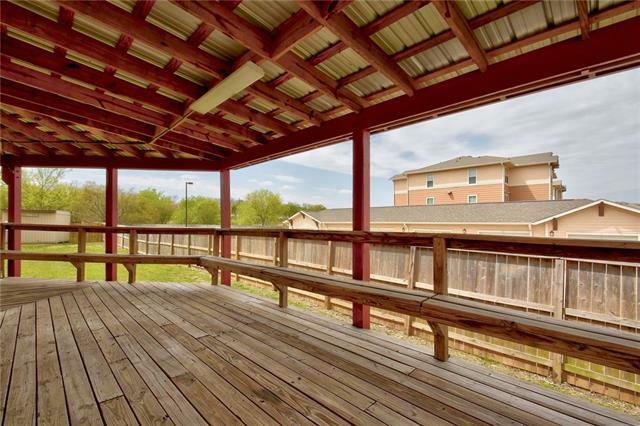 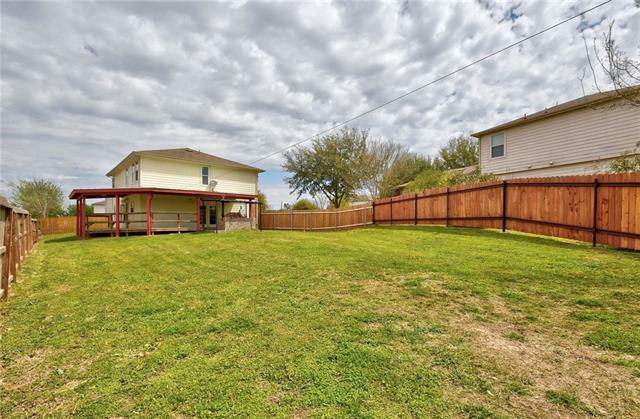 You will absolutely love this backyard oasis - large wrap around covered deck with built in wood-fired barbecue grill! 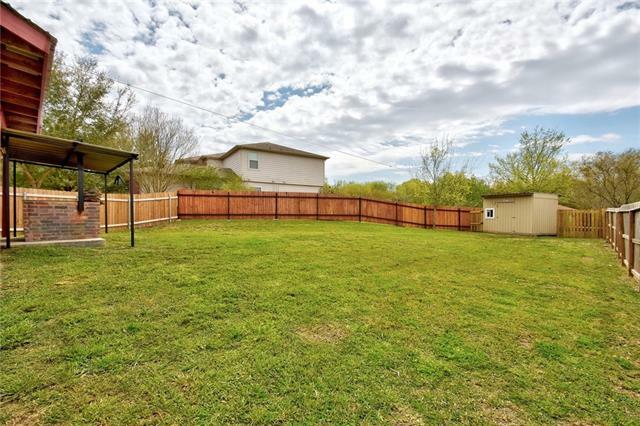 Also included is a storage building with electricity and fenced off dog kennel area!